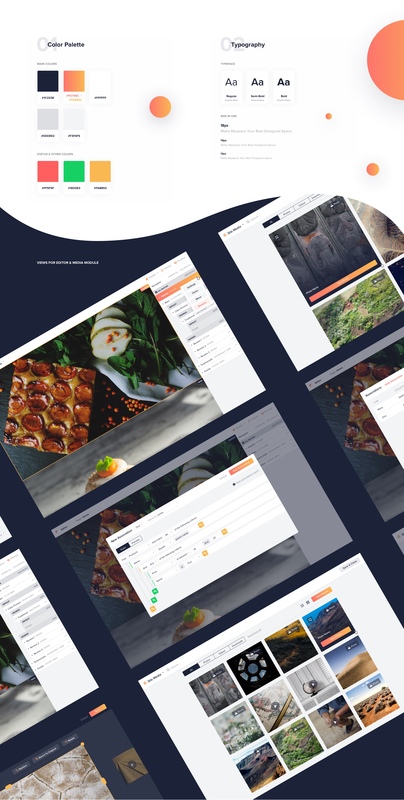 Extensive content management system that allows you to manage business orders, website templates, customers, media and more. 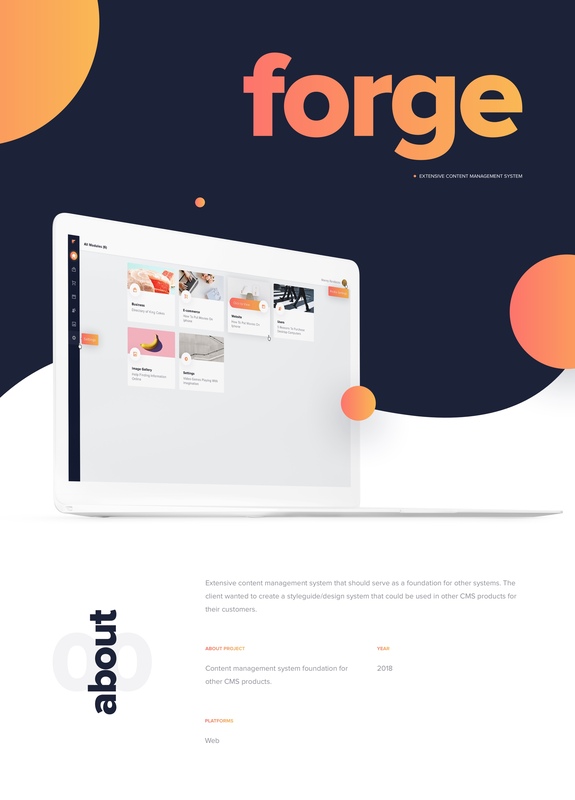 Before I started working on Forge the client faced multiple challenges in terms of inconsistency and good UX in their work in progress CMS. They struggled with cluttered forms, lists and overall information architecture. Together we came up with the solution that offers good overview and bundles all important information in digestable chunks. Based on that I was able to put together complex styleguide that could be reused for similar projects with other client’s customers.